Prays daily for the specified requests of our parishioners. Married couples interested in meeting with engaged couples. Administer the “Pre-Marital Inventory” and meet to discuss results, usually 3-4 times per couple. 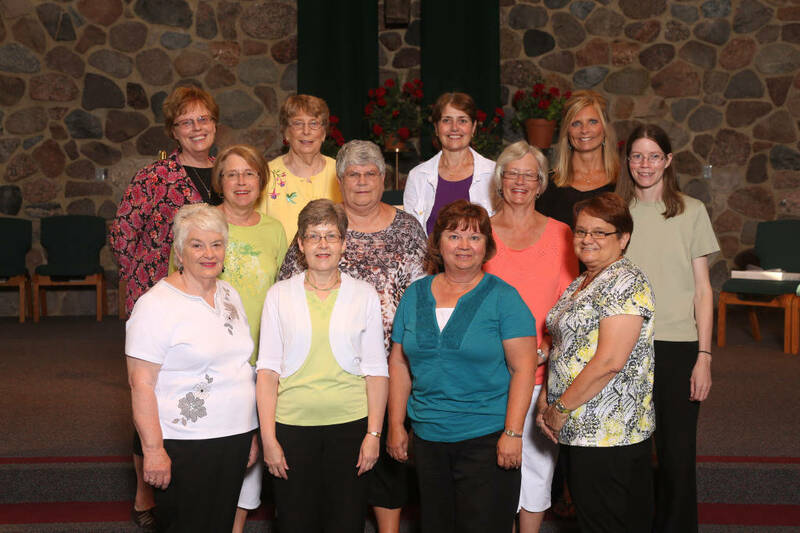 A friendly, caring group of Catholic women dedicated to sharing time and talent with those in need. We strive to deepen our faith and enjoy each other through meetings, social functions, and fellowship. 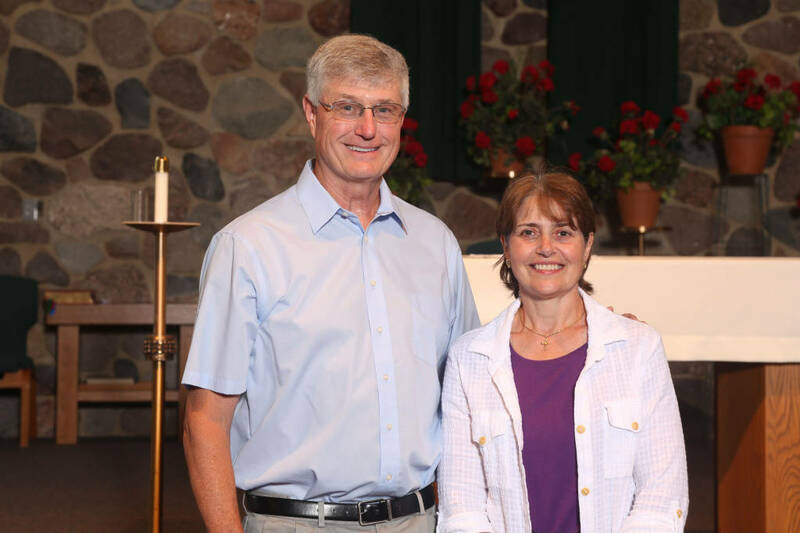 The group offers hospitality for many parish functions, organizes funeral dinners, and supports local organizations that work with the homeless and needy. 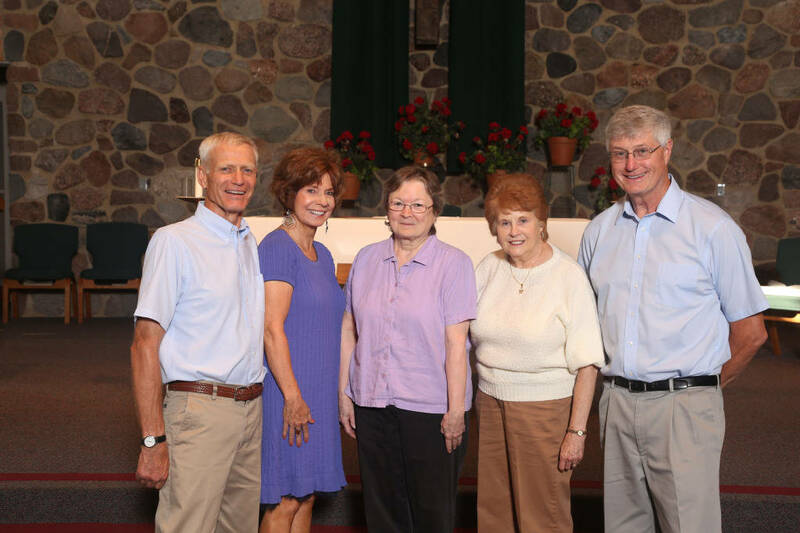 Some of our fundraisers are the Salad Supper and Parish Rummage & Bake Sale. Meetings are held on the second Tuesday of each month (no summer meetings). The evening begins with prayer, followed by a business meeting, program, snacks, and fellowship. All women of the parish are welcome to attend the meetings. A lay Catholic fraternal service organization dedicated to Catholic values. The Knights support fund-raising drives such as Tootsie Roll Weekend, which helps support programs for children who are mentally or physically challenged. They also sponsor a booyah sale (spring and fall) that aids our parish and other charities in our area. Meetings are held the second Thursday of the month. Provides opportunities to become involved in outreach in the community as well as global efforts. Areas of involvement range from respect life concerns (from conception to death), awareness to live Christian values in our society, letter writing to legislators regarding social issues, etc. Lay persons serve those in need through charitable works. Volunteering at the St. Vincent de Paul store and Paul’s Pantry and preparing food baskets for Thanksgiving and Christmas. Members decide the extent of their involvement. Help plan, cook, or serve a meal once a month at the NEW Shelter in Green Bay. Many volunteers needed for each meal.